Sparta Softub, LLC, is a family-owned-and-operated, fully authorized sales and service representative for Softub, Inc. We specialize in Softub repair, Softub accessories, and Softub sales in Sparta, NJ. Contact us today to learn more. Owning a Softub has never been easier and more affordable. Your purchase will include a water treatment kit and free delivery to surrounding areas. For almost 30 years, Softub, Inc. has heard happy owners describe our unique hot tub as the world's most comfortable, most affordable, most portable, most energy-efficient, and lightweight hot tub. 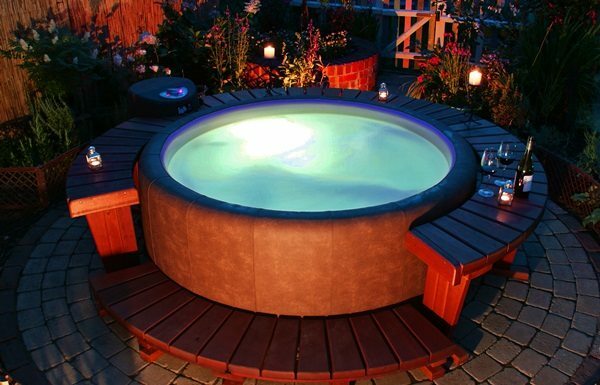 Softubs are available in three different models, designed to meet your specific needs. 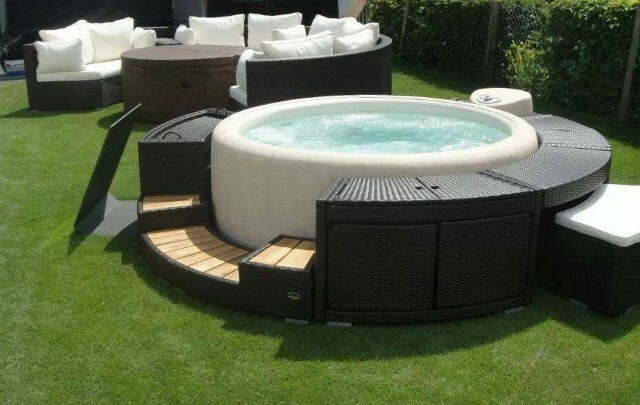 The Softub 140 model is designed for 1-2 people and provides maximum enjoyment in a minimum amount of space. Our Softub 220 is perfect for 1-4 people and provides wonderful, cushioned comfort. For the ultimate in full-sized cushioned luxury, try our most popular model, the Softub 300+, complete with Therapy Seat and designed for up to 6 people. All Softubs are equipped with a folding lockable cover. 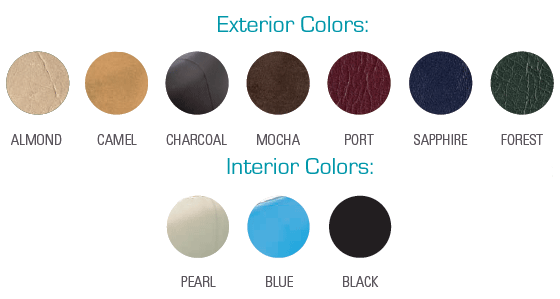 Choose from seven exterior designer colors and three liner colors.